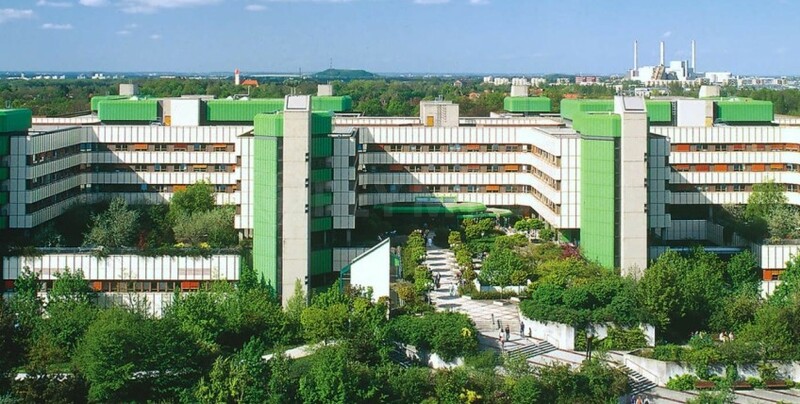 Munich Municipal Hospital Group (MMHG) is one of the leading organizations in health market in Germany with its 5 hospitals. With a total capacity of 3,400 beds and 70 medical departments, Munich Municipal Hospital Group takes care of 132,000 patients per year. MMHG offers first class medical care with its state of the art technology, expert teams, and medical staff. The highest quality of the hospital is demonstrated by German “Cooperation for Transparency and Quality in Healthcare” (KTQ). Munich Municipal Hospital Group (MMHG) treats about 1,000 international patients every year, who are traveling for finding outstanding medical care. Alongside being a market leader in Oncology, Cardiology, Urology, Pneumology, Gastroenterology, Diabetes and Dermatology, MMHG is also a collaboration partner for international health organizations.